The following rewards are available to you. By completing challenges, you can earn points to redeem for any of the below rewards. Click on a reward for more detail or to redeem. 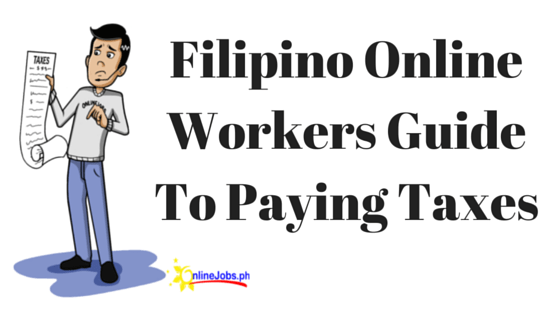 Get our latest and exclusive 2016 Onlinejobs.ph Shirt. Just let us know what size you prefer, your adress and we’ll send you your very own shirt. Don’t forget to send us pictures! Everybody loves a Linkedin Recommendation. If you want one, you have to be at an Onlinejobs.ph ambassador for at least 6 months. Our official account will send you a recommendation of how awesome you are as a brand ambassador. How awesome is getting free stuff? Since you’ve been a very loyal Onlinejobs.ph ambassador, we’re giving you 3 months of our Pro account for free! Every business and entrepreneur can benefit from a good write-up. As an ambassador, we’ll feature you on our blog as a great example of promoting and assisting our brand grow. Having a hard time finding the right VA? This reward will give you access to 1 month of our recruitment service for free! We’ll find the right Virtual assistants for your needs and business.